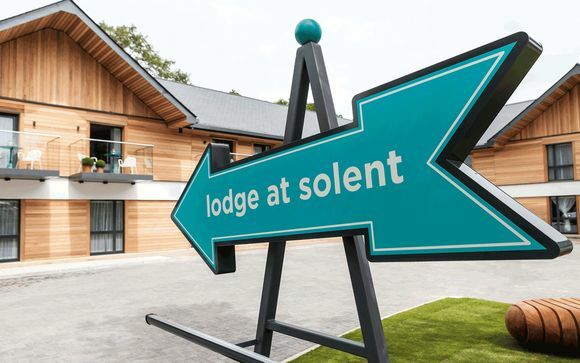 Delve into the rugged beauty of Hampshire's coast and the New Forest's alluring mystique, both less than 30 minutes drive from Lodge at Solent. 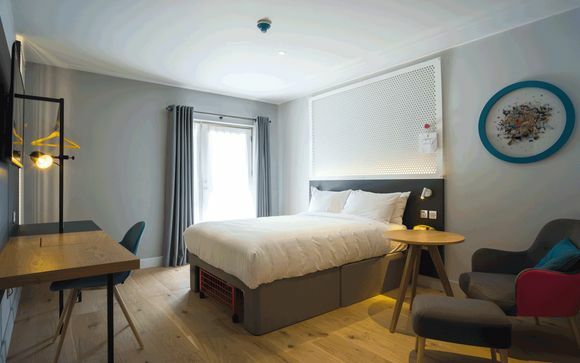 Lodge At Solent features effortlessly artsy rooms and is next door to a AA Rosette awarded restaurant. Our members will have access to an indulgent spa nestled amongst mature woods and ancient meadowland. Your hotel is located in Fareham - a market town on the South Hampshire coast, midway between Southampton (12 miles) and Portsmouth (11 miles). Known as the cruise capital of Europe, Southampton plays host to over four million visitors a year and boasts an impressive cultural offering, from museums, music venues and art galleries, to award winning parks and fantastic shopping facilities. Portsmouth offers a proud naval and maritime heritage,modern restaurants and shopping and and miles of beautiful waterfront. Here you can roam around three stunning historic ships, a submarine and an impressive cluster of museums. 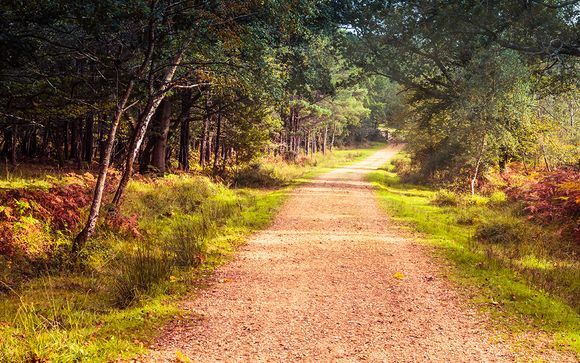 The tranquil location is perfect for discovering the coast, as well as the beautiful New Forest National Park (23 miles), famed for its unspoiled scenery and resident ponies! The South Downs National Park (19 miles) is also nearby, offering idyllic rolling hills, bustling market towns and plenty of well-marked walking and cycling routes. 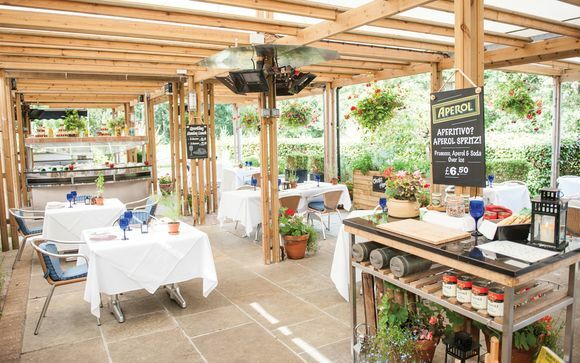 This fresh & contemporary lodge is situated the city of Fareham, with al fresco terrace which serves up pub favourites. Our members will also have access to the spa next door so they can easily wind down in the relaxation area, swim some lengths in the indoor pool, or ease tired muscles in the whirlpool or steam room. These effortlessly chic rooms are overflowing with contemporary style inspired by the coast. Each one is spacious, bright and airy, while amenities include a 40" flat screen TV, walk-in power shower & free wifi. Your room is complimented by innovative designs such as a hidden make-up mirror in your desk. Just for you: A complimentary drink upon arrival. The Lodge at Solent is home to a comfortable country pub, Parson’s Collar Pub & Kitchen is open all day and serves fabulous home-cooked dishes along side a great range of Thwaites award winning cask ales. Next door at The Solent Hotel you will find The Restaurant which is considered one of the best restaurants in Fareham.